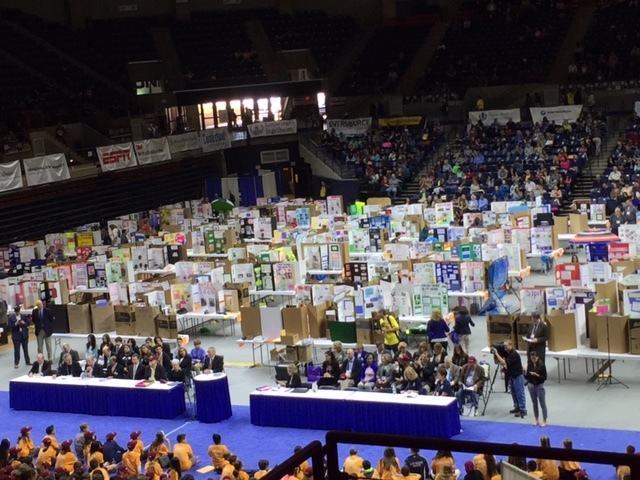 If you are a science, technology, engineering, or math (STEM) teacher, or any teacher who wants to help students learn STEM skills, Invention Convention is a superb way to introduce and practice these skills. 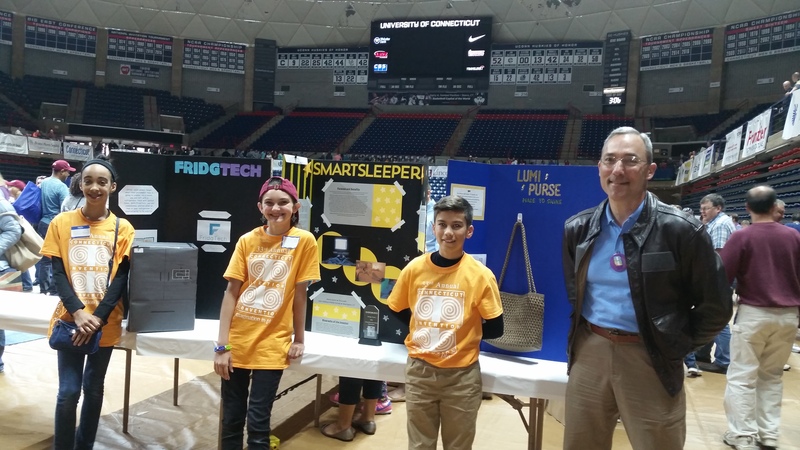 The first step is to take advantage of the training the Connecticut Invention Convention organization offers to teachers–I did it last fall, and it was extremely helpful. 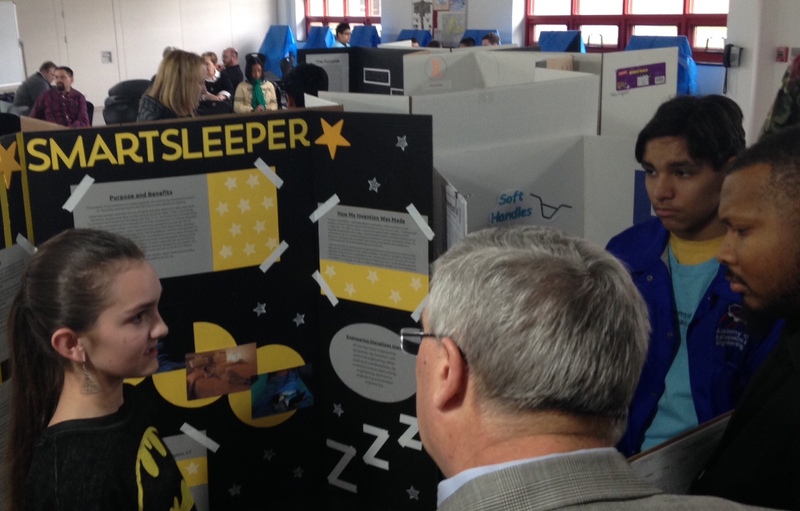 The second step is to decide how to incorporate Invention Convention in your classroom and school. 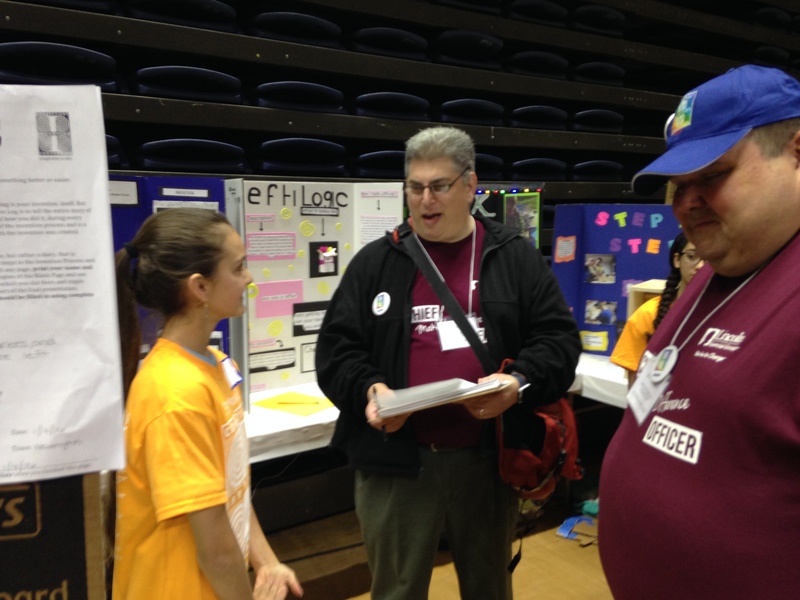 There are different options. 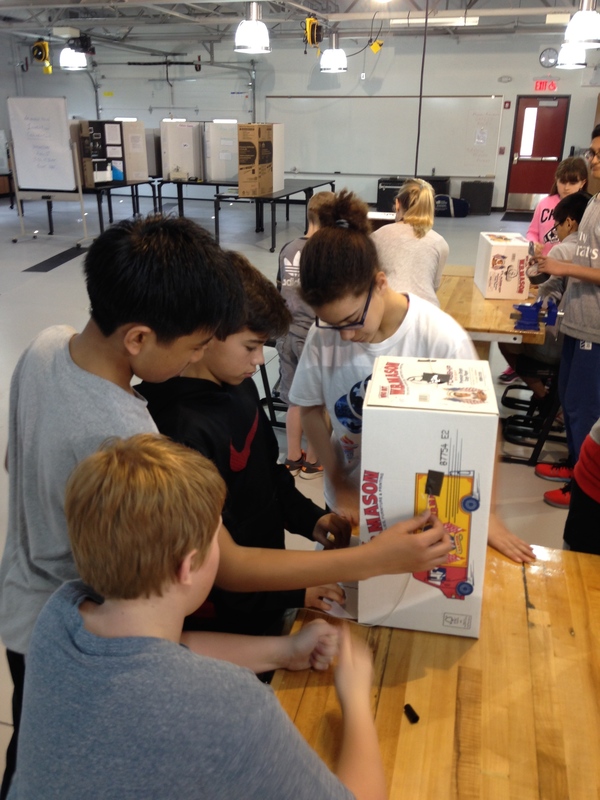 You can make it part of a class, which is what I did; you can make it the focus of a club or extracurricular group; or you can introduce it to your students, then let them work independently on their own. 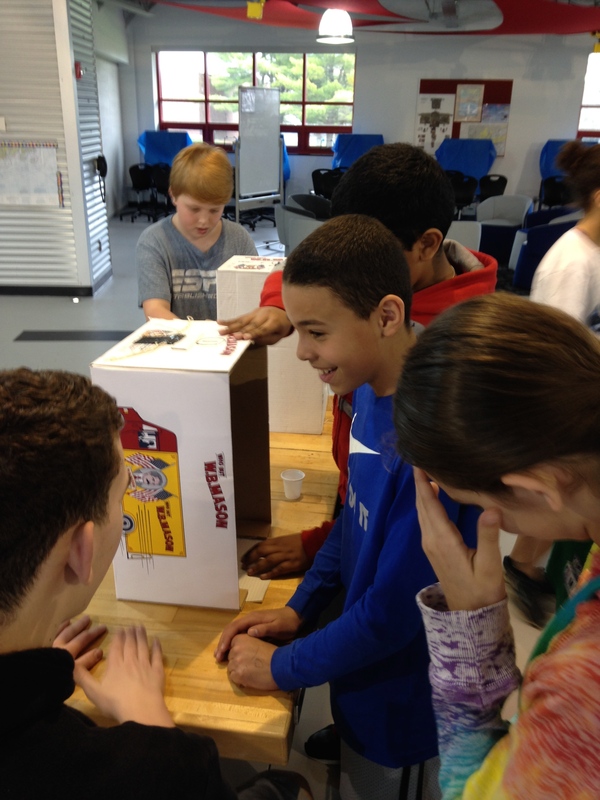 Making it part of a class is the best option, as you can engage all your students. 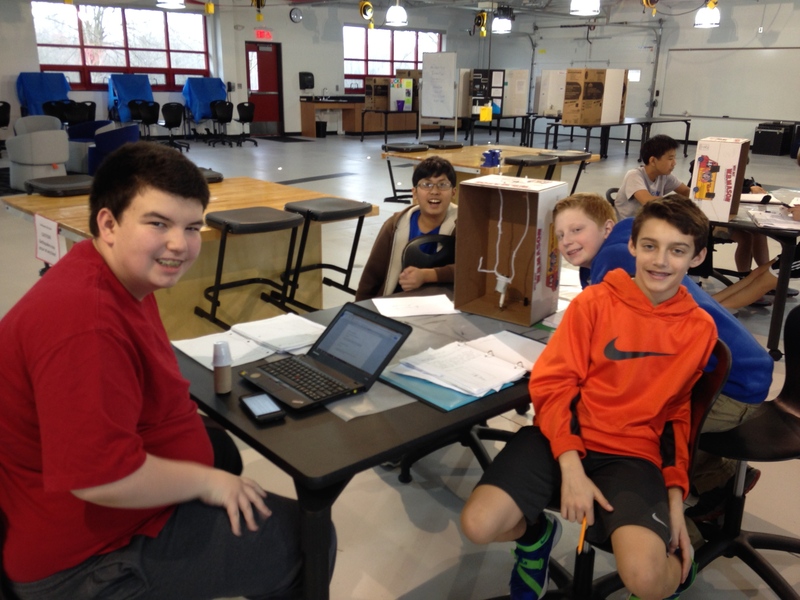 It is also realistically doable, as the process Invention Convention requires students to use to develop their inventions is in line with the engineering design process in the Next Generation Science Standards (NGSS). 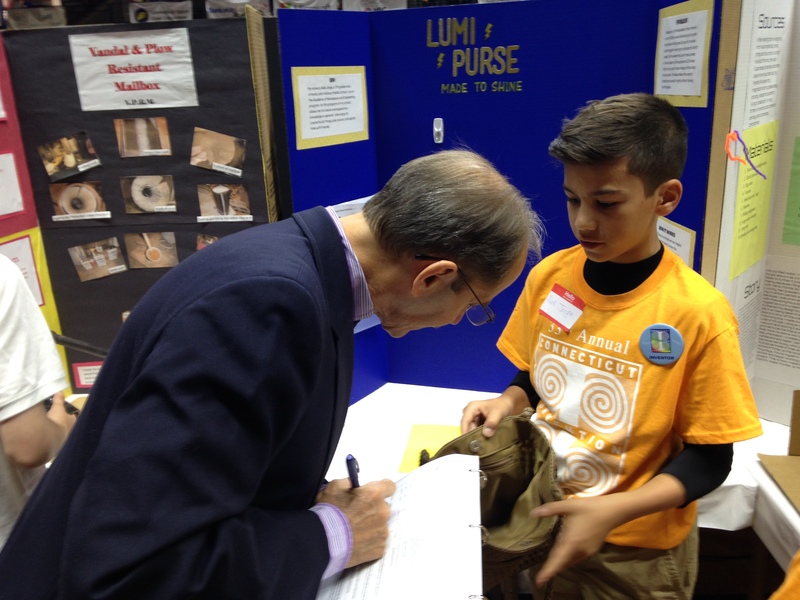 Therefore, if you put a unit in your curriculum to introduce Invention Convention to your students, then use an occasional lesson to help your students prepare to compete, you will find you are following the NGSS and helping your students develop a passion for STEM. 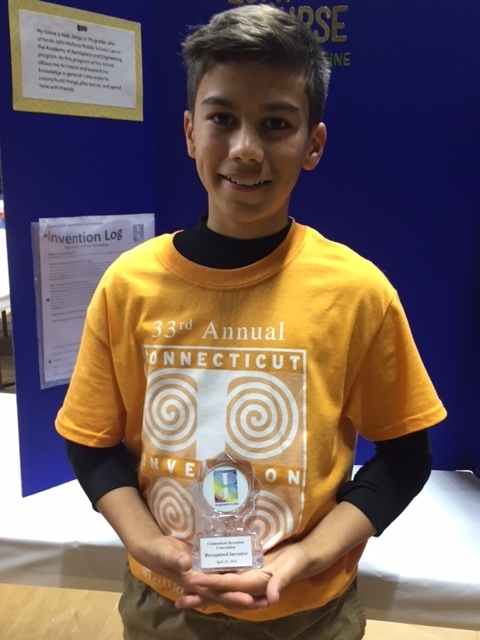 Today three students from the Academy of Aerospace and Engineering competed at the Connecticut Invention Convention, a state-level competition held at UCONN Storrs. 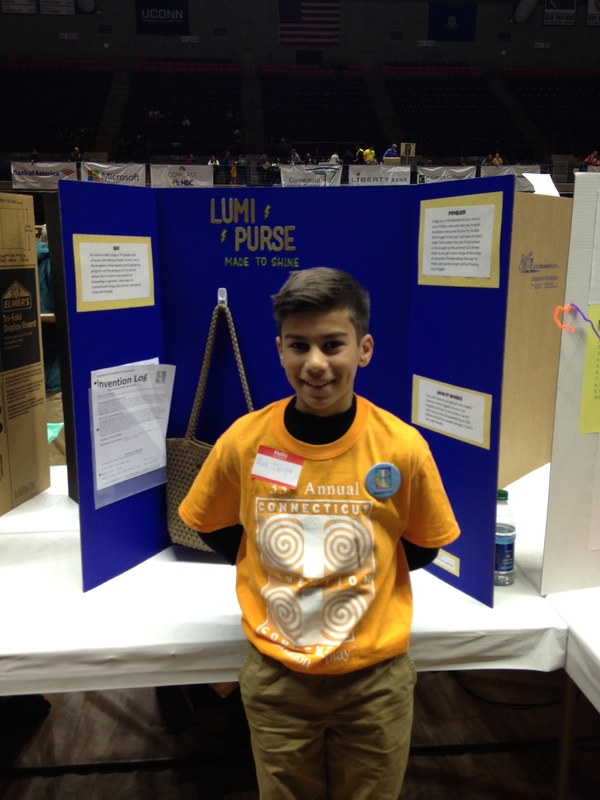 Alek Jorge invented the Lumi-Purse to solve the problem of trying to find items in a dark purse interior. 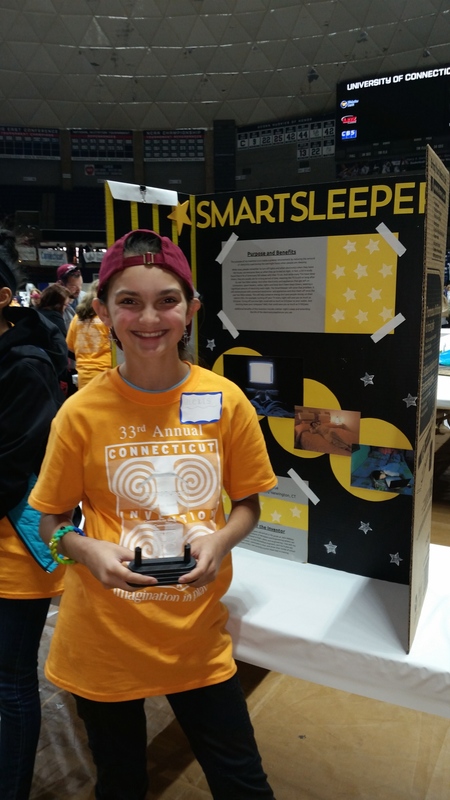 Alexis Santo invented the SmartSleeper to solve the problem of electric and electronic devices remaining on all night when you fall asleep. 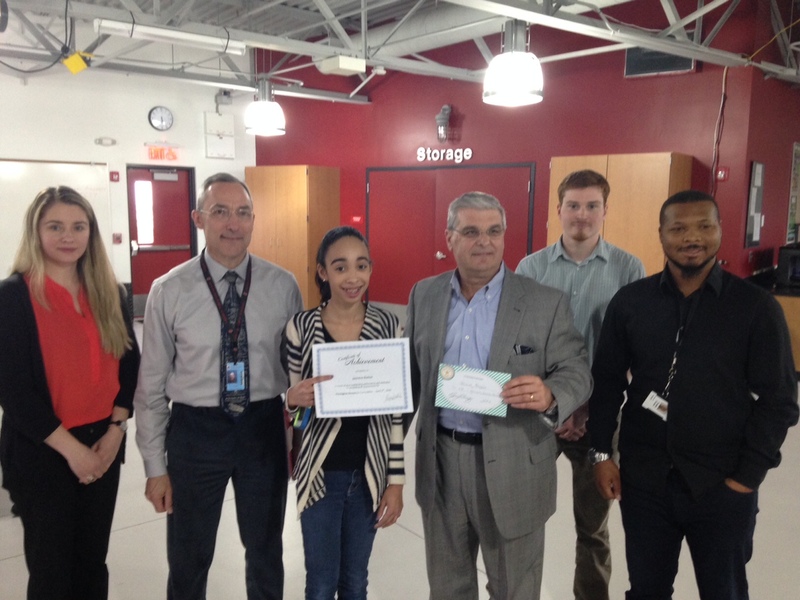 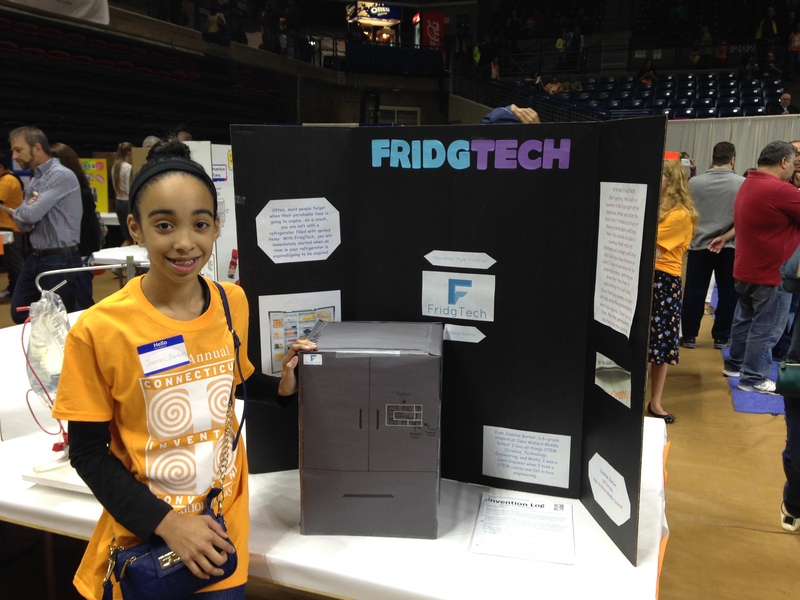 Jasmine Barber, one of our new Academy students, invented the FridgTech to solve the problem of having expired food in a refrigerator. 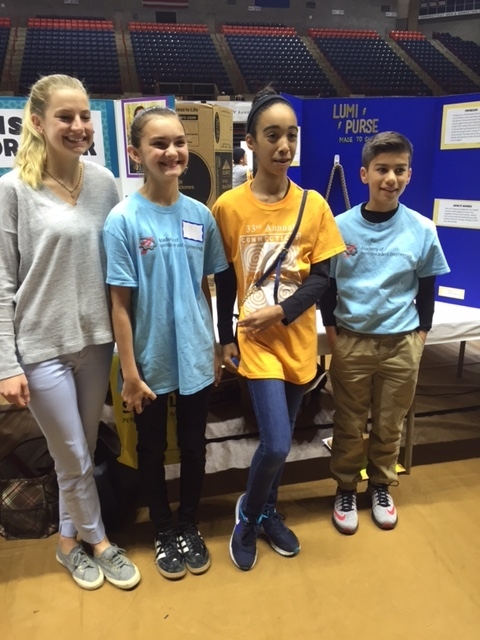 To be able to come to the state competition, these students had to earn top inventor awards at our local Newington Invention Convention on April 6th where four volunteers from GKN Aerospace judged 28 student inventors from grades 5 through 7. 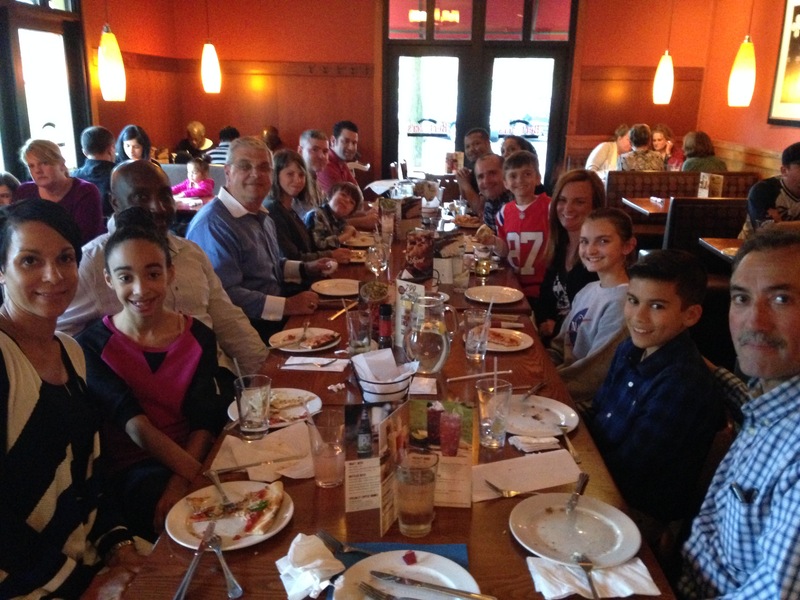 GKN Aerospace also generously hosted a sendoff dinner last night for these students. 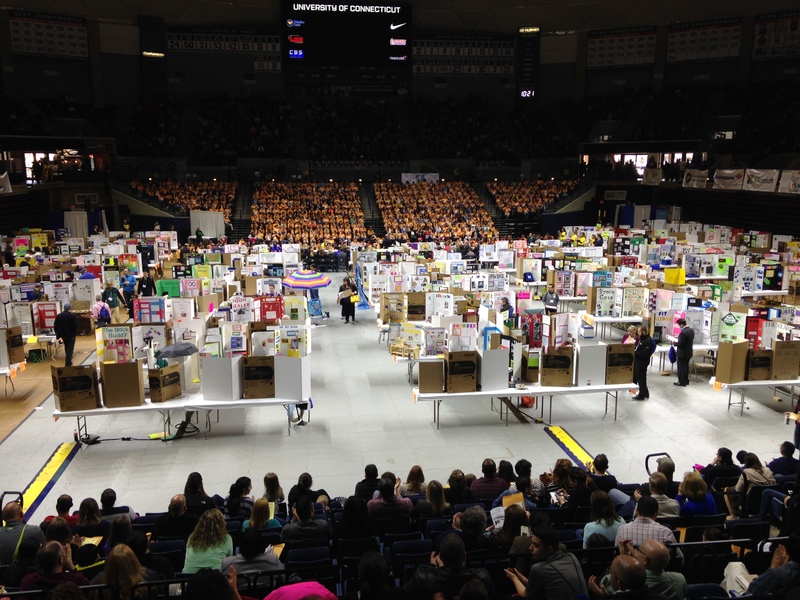 The state competition today had 500 volunteers from many organizations judging 850 student inventors from grades 4 through 8. 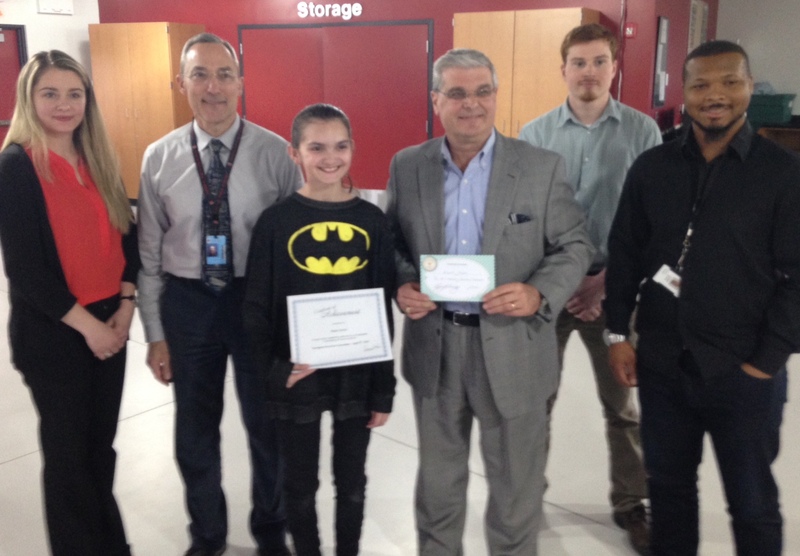 At today’s award ceremony, Alek earned the Recognized Inventor award for being among the top third of student inventor, and Alexis earned the Eversource Award for promoting electric power conservation. 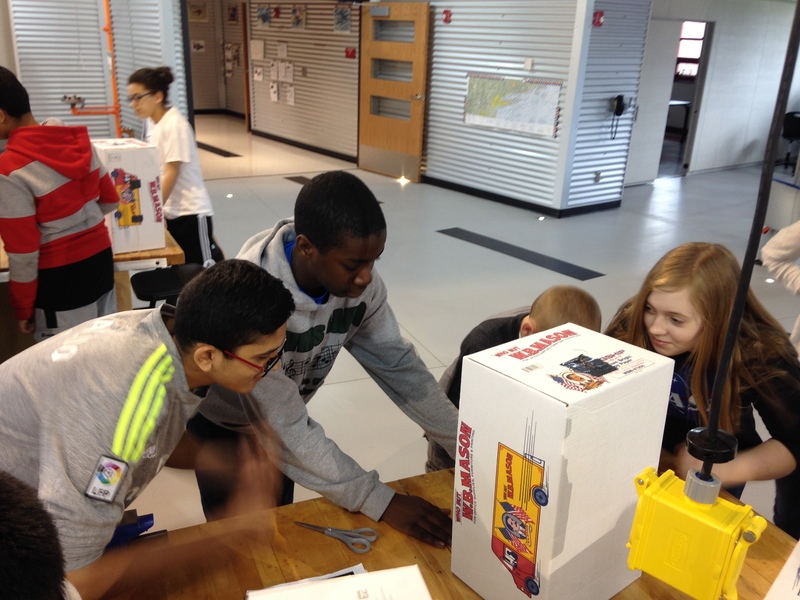 Students at the Academy of Aerospace and Engineering are learning about rockets. 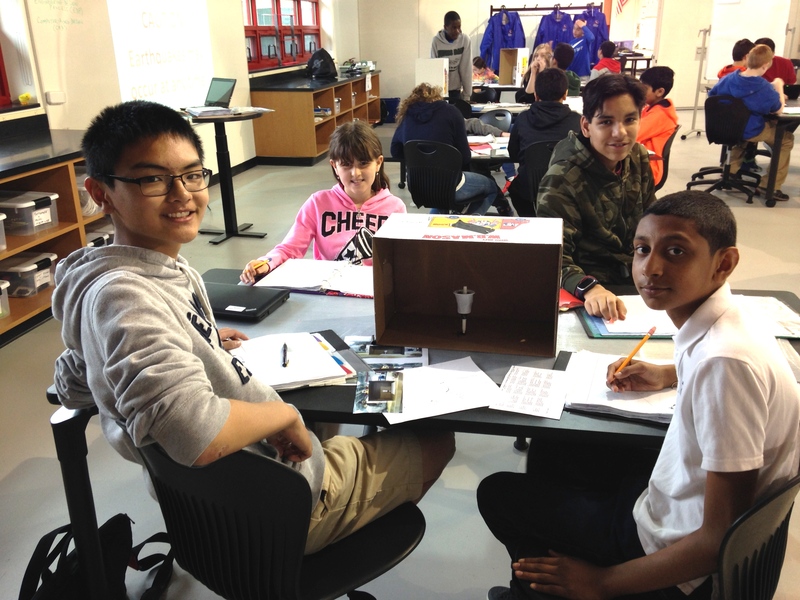 Our current science unit is on earth science, focusing on the internal and external structural changes of the Earth. 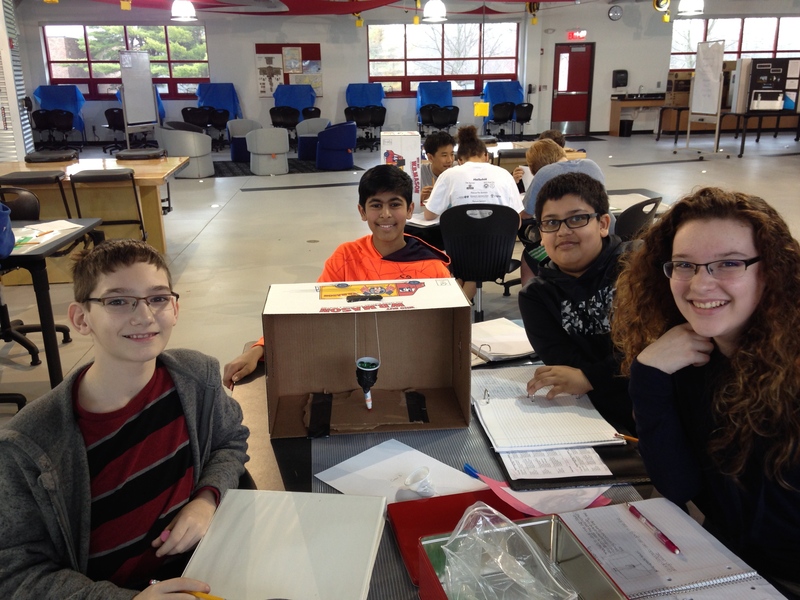 We just finished plate tectonics, earthquakes, and volcanoes, and we are starting to look at the rock cycle, weathering, and erosion. 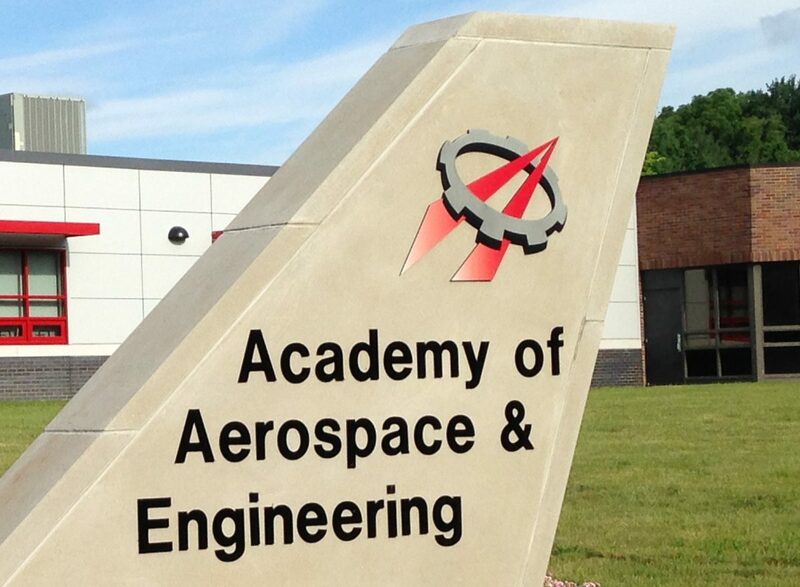 To connect these topics to an aerospace theme, I have shown how scientists use remote sensing to detect, measure, and analyze these changes on the Earth, and on other planets and moons. 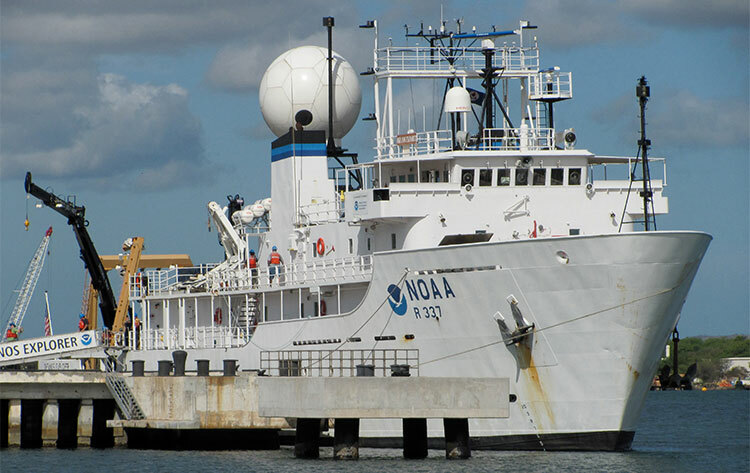 Aerospace remote sensing uses aircraft and satellites, but we also looked at maritime remote sensing using ships and submarines. 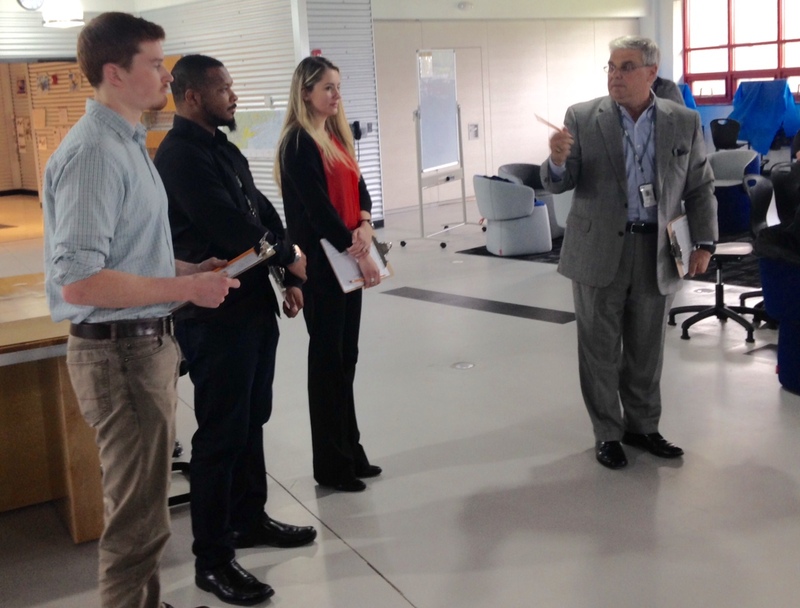 Now we are looking at how satellites and other spacecraft get to space, primarily using rockets. 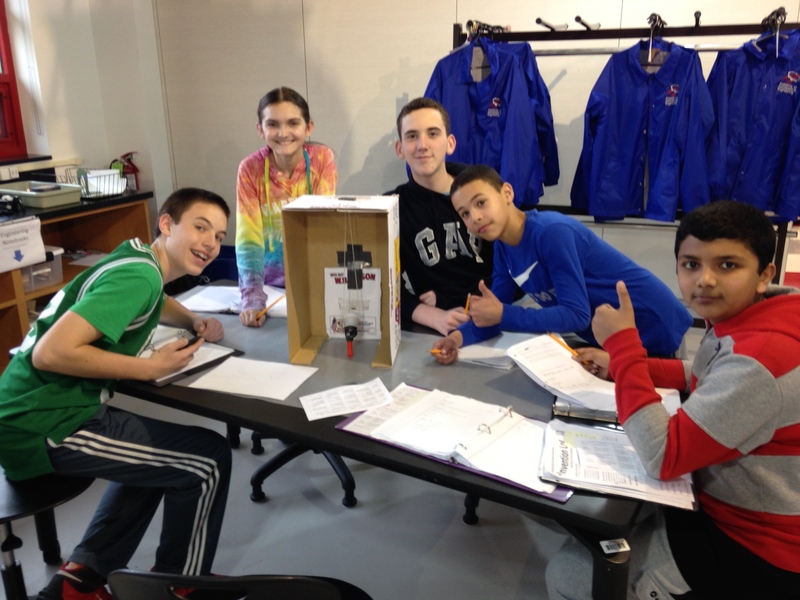 I timed this unit to coincide with spring so that we can build and launch rockets outside. 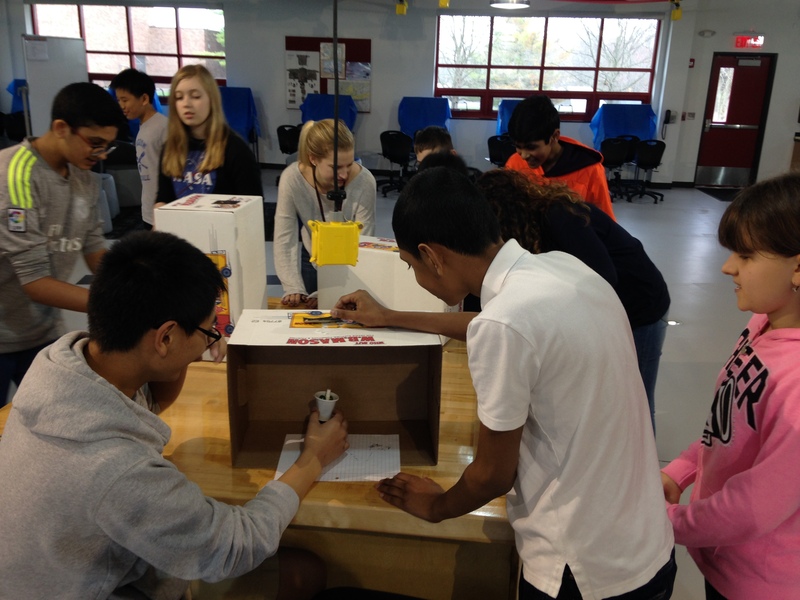 It also coincides with our algebra unit on quadratic functions that describe how rockets change position over time. 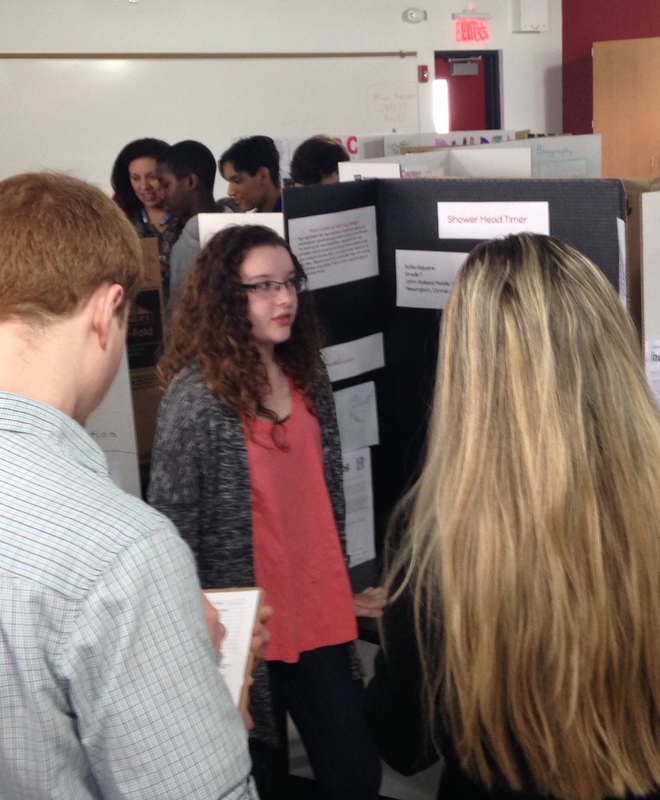 Note the rocket flying through the air at the top of the photo – they flew high and far! 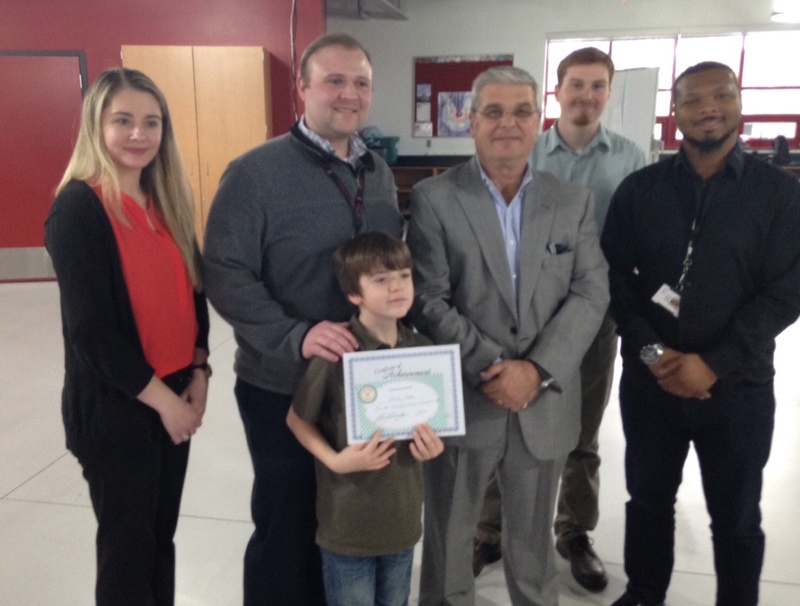 The week before spring break at the Academy of Aerospace and Engineering, I decided to focus our lessons on a topic outside of our academy theme of aerospace – instead, we focused on the ocean. 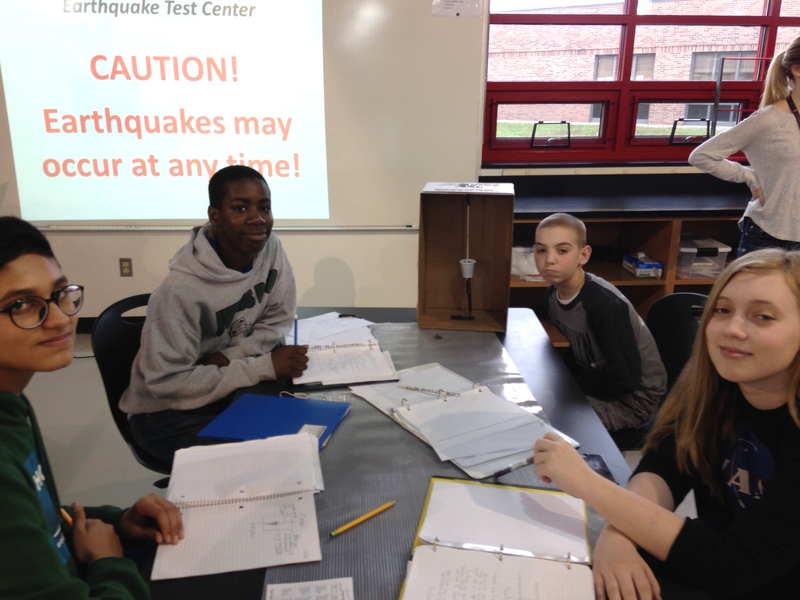 We are in the middle of our third major unit of grade-level science, earth science, and the current topic is plate tectonics, earthquakes, and volcanoes. 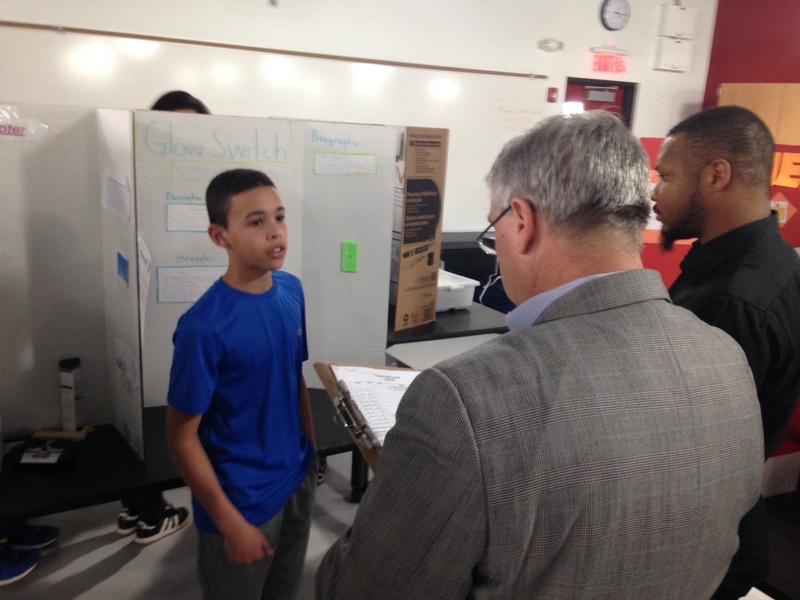 I had tied this topic to our aerospace theme by teaching the students about remote sensing from the air and from space, and we learned how various aircraft and satellites can be used to observe plate tectonics and provide warning of earthquakes and volcanoes. 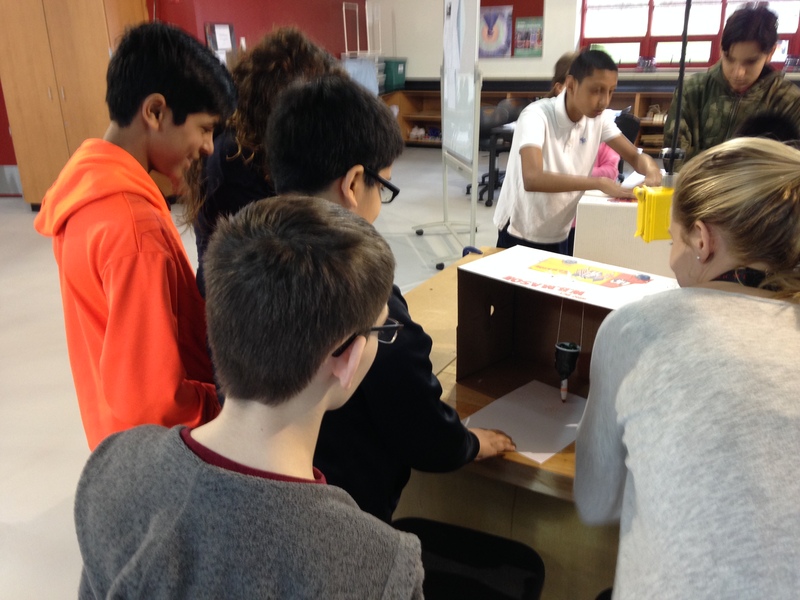 We also learned about NASA missions to Mars that have observed plate tectonics and that plan to put a seismograph on the planet to detect earthquakes. 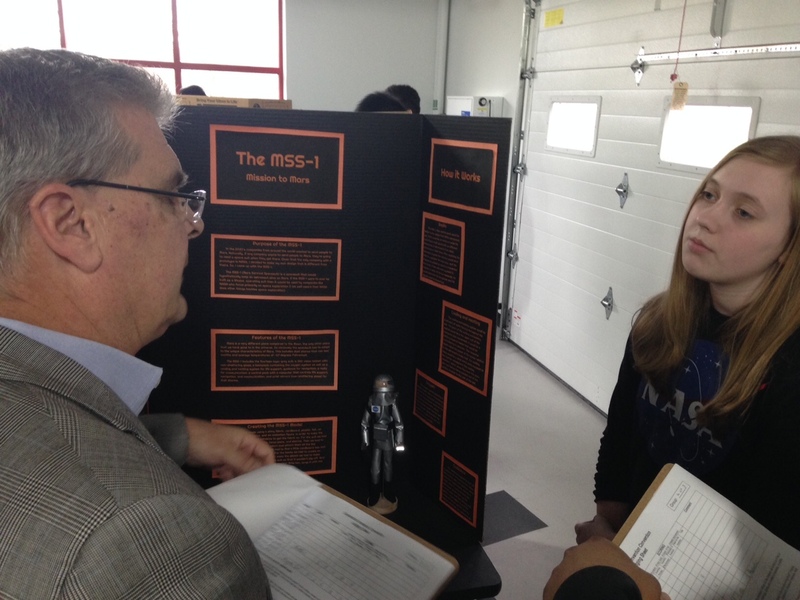 The students at the Academy of Aerospace and Engineering, plus a few others from our school district, all competed in a local Invention Convention yesterday. 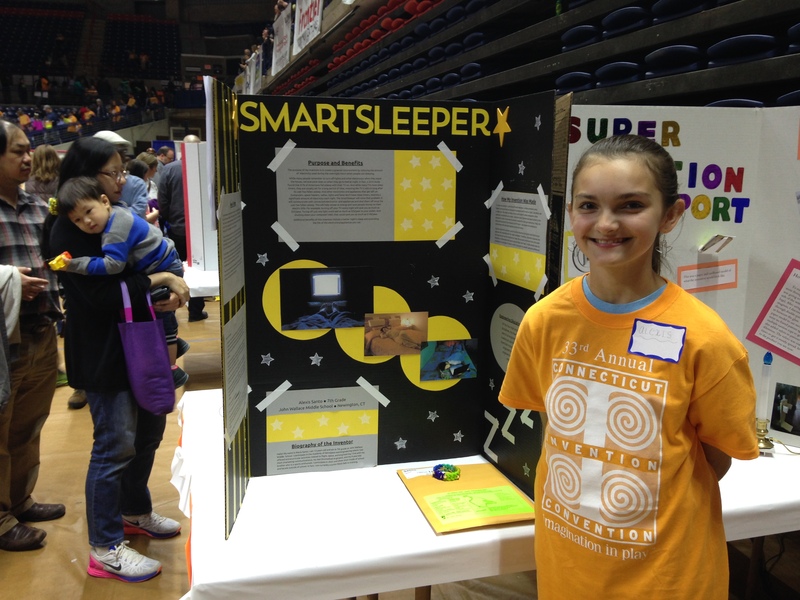 Invention Convention is a contest that is one of the best ways to interest students of all learning styles and abilities in science, technology, engineering, and math (STEM). 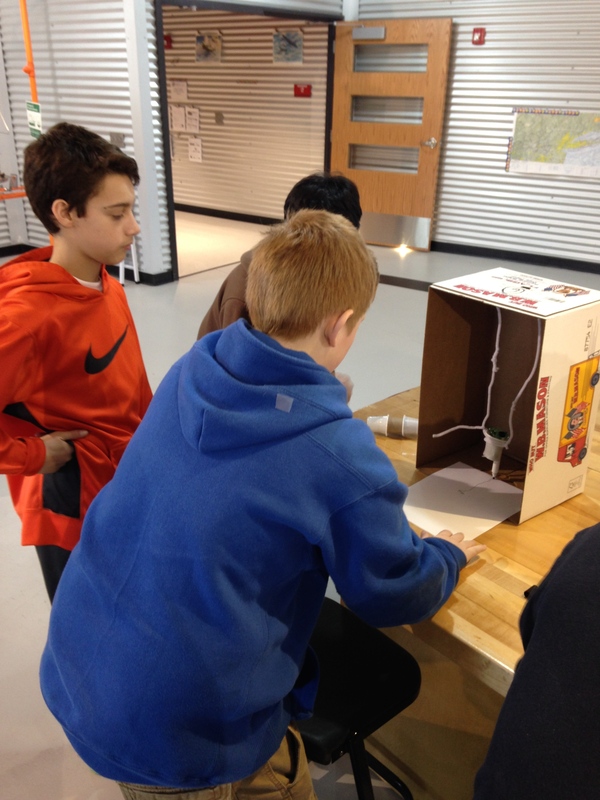 It is an individual effort – each student uses a basic, age-appropriate engineering process to design and build an invention that solves a problem that the student has identified. 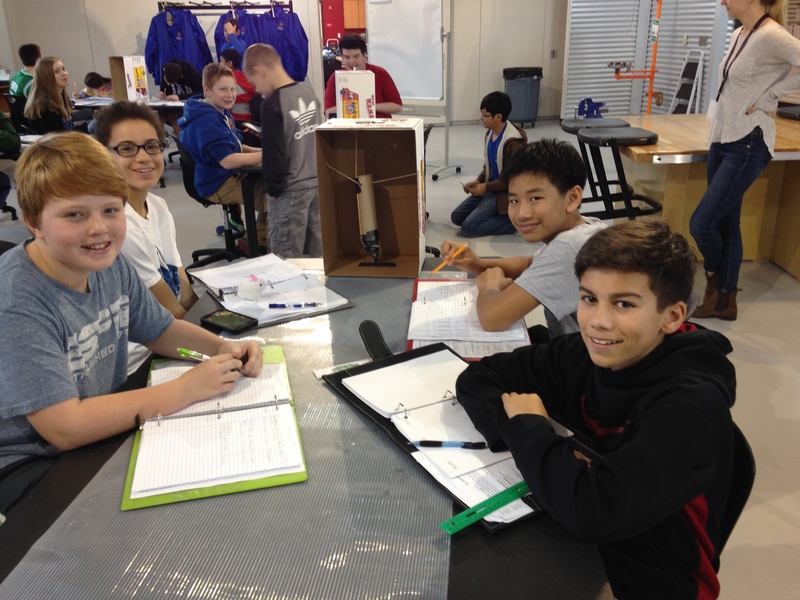 The inventions can be any size or scale, and the student must either build a physical prototype or a physical model of the invention. 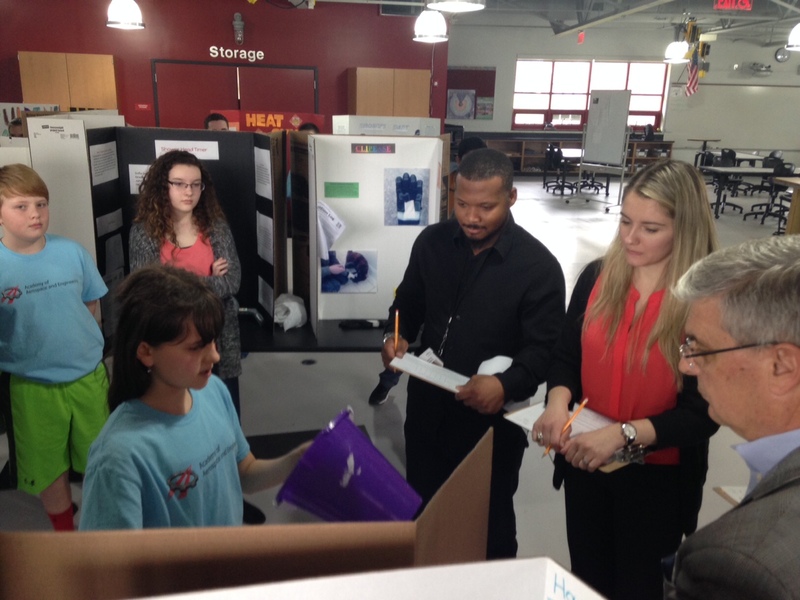 During the contest, the student presents his/her invention to a small panel of judges by showing the invention and using a trifold display board to help explain it. 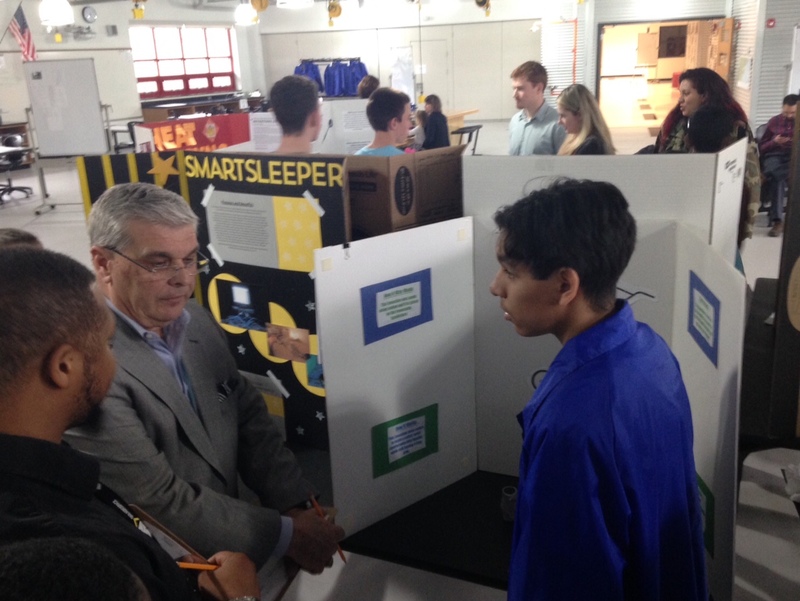 At our local Invention Convention, the judges were Eric Chandler, Ewelina Maselek, and Tiedah Evans, all engineers from a local aerospace firm, GKN Aerospace, led by the Director of Sales, Bruce Fiedorowicz. 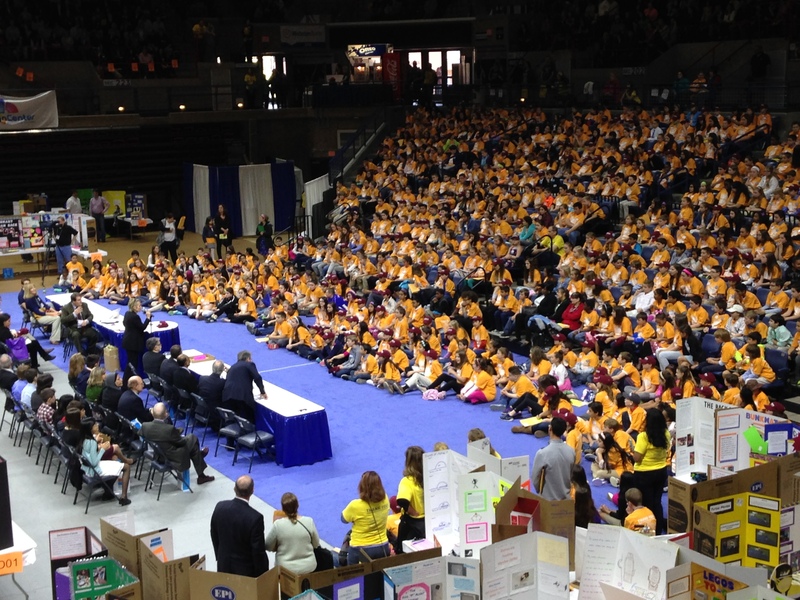 We had 28 students competing and about 50 spectators, made up of family, friends, and school staff. 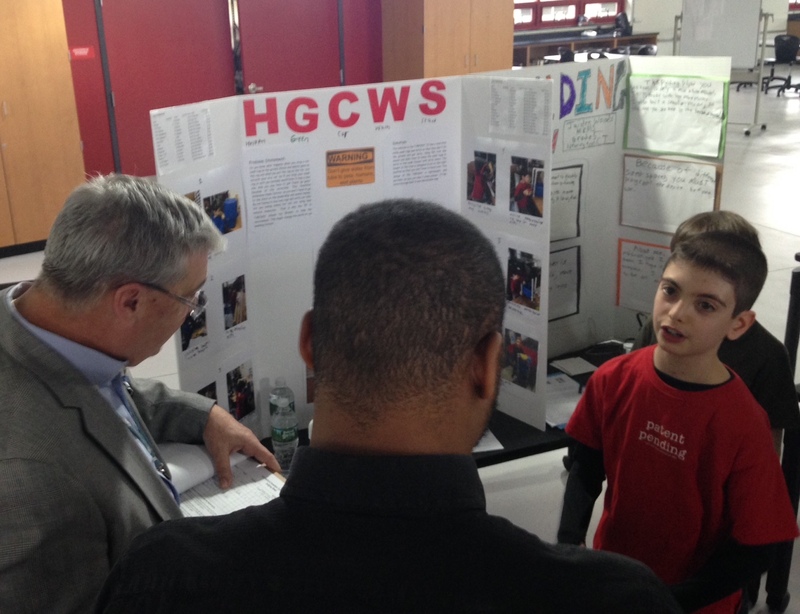 In the end, we had four finalists who qualified to go on to the Connecticut state-level Invention Convention on April 30th at UCONN’s Gampel Pavilion.